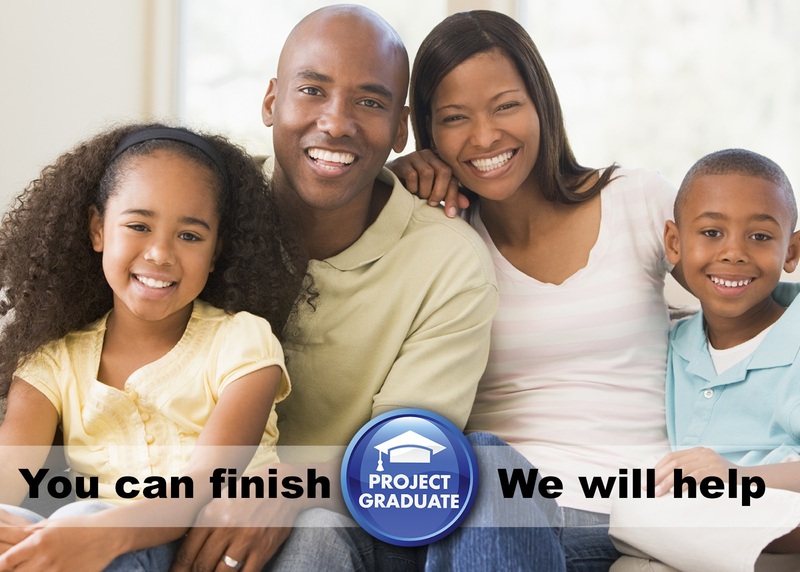 The winner of the 2012 Noel-Levitz Retention Award for Excellence, Project Graduate is a statewide program designed for people who have completed 80 or more college credit hours, but have not yet received an undergraduate degree. Over the years, Project Graduate has helped more than 1,500 students across the Commonwealth of Kentucky earn their bachelor’s degrees through personalized assistance. Your Project Graduate Advisor at the University of Louisville provides various support services to help you make a smooth transition back to higher education. You must be admissible to an undergraduate degree program (not Continuing Studies, Post-baccalaureate, College Visitor, etc.). Whether you want to get a promotion, start a new career, or simply feel good about yourself, a college degree can help. The University of Louisville is taking important steps to make sure returning students get the tools they need to succeed. What services does Project Graduate provide? Our office will help you explore the alternative routes to graduation such as credit by exam, online courses and degree programs, and our unique Organizational Leadership and Learning major, which awards credit for life and workplace learning experience. For more information about this program and services complete the Project Graduate Learner Profile. You can also book an in-person or phone appointment with Wes Partin, admissions counselor and UofL's Project Graduate advisor.